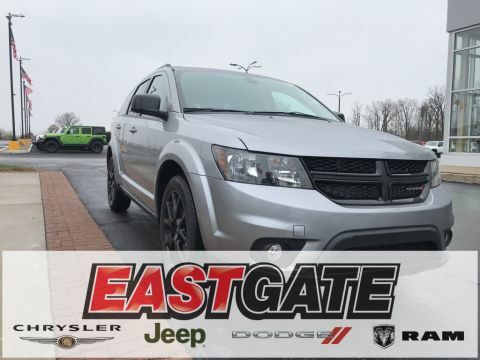 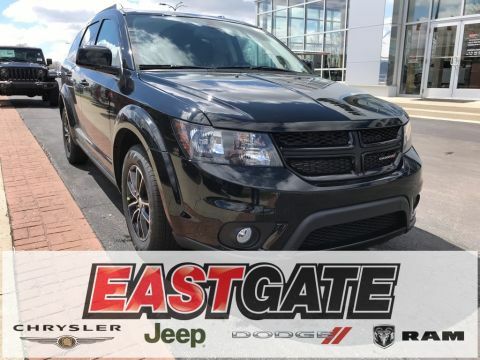 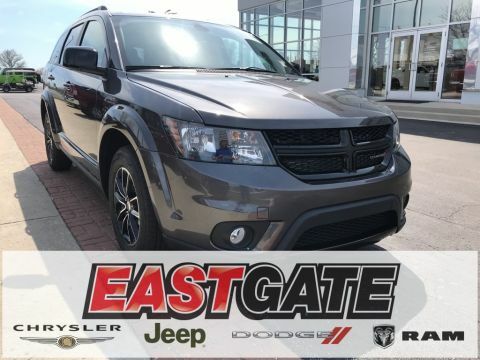 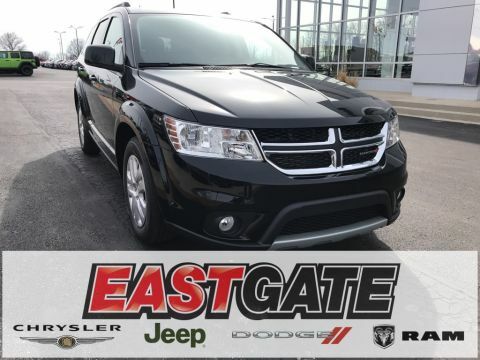 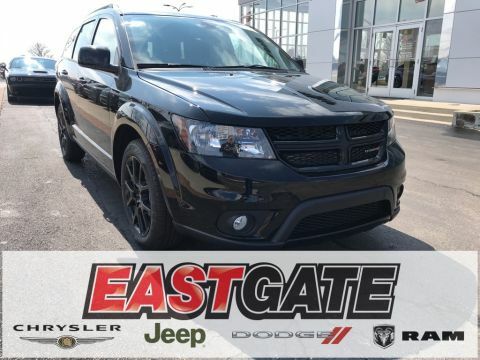 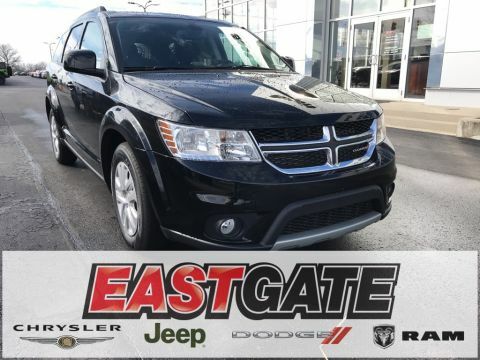 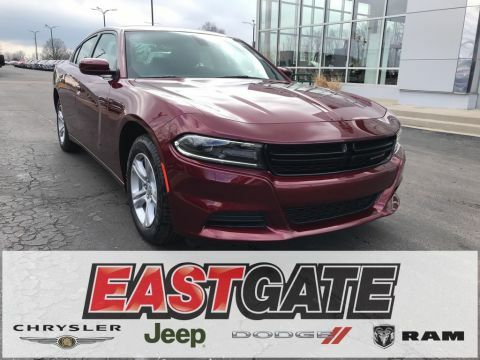 Whether you’re looking for the style and power of the Dodge Charger or the space and tech of the new Dodge Durango, Eastgate Chrysler Jeep Dodge Ram has the new Dodge that’s right for you! 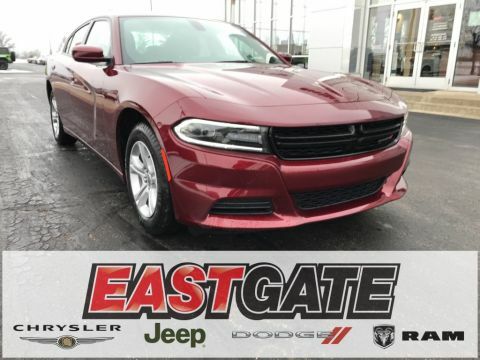 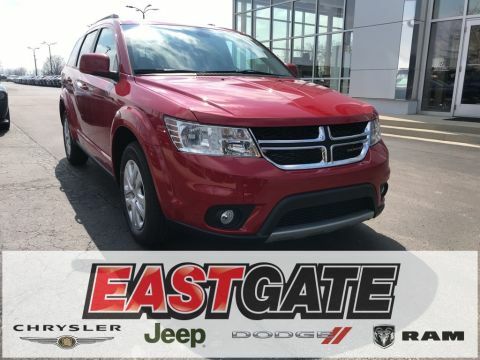 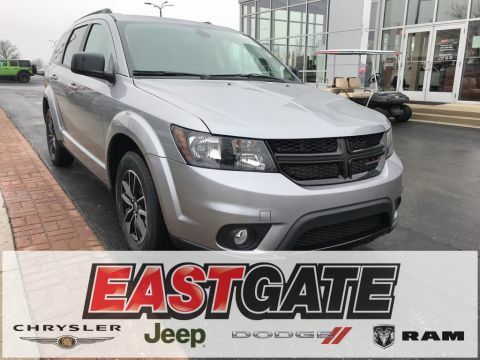 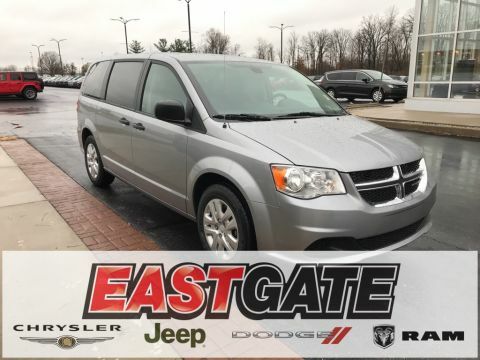 Just browse our large inventory of new Dodge cars and SUVs or contact one of our many auto experts to narrow down the search. 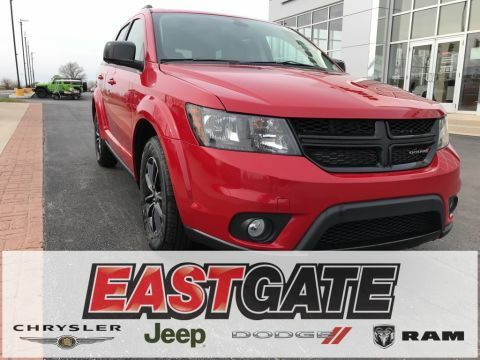 With so many great Dodge options, it can be difficult to choose just one. 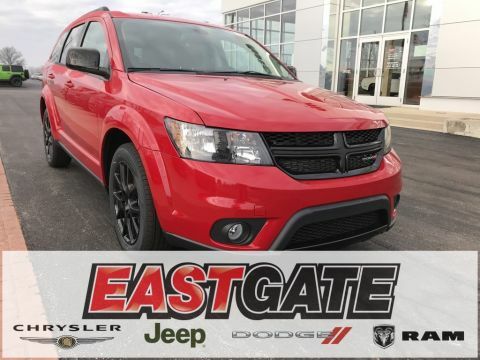 That’s why we made the test drive experience easier than ever before. 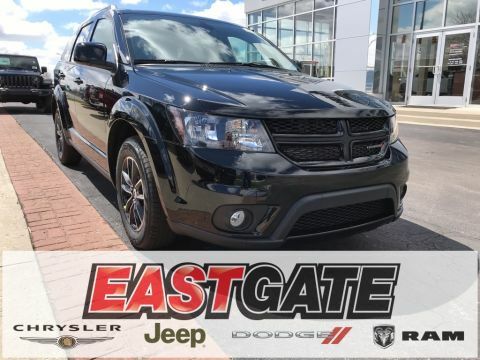 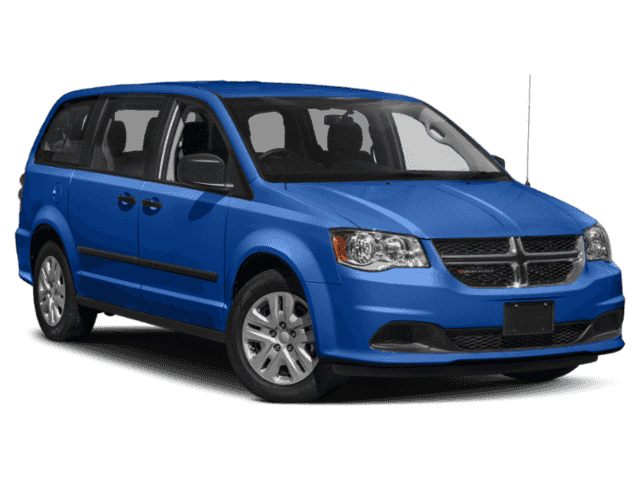 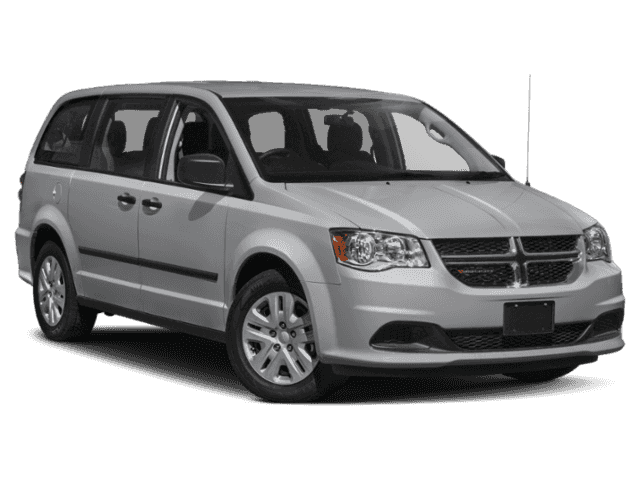 Simply schedule your test drive time and place and we will bring the Dodge of your choice to you! 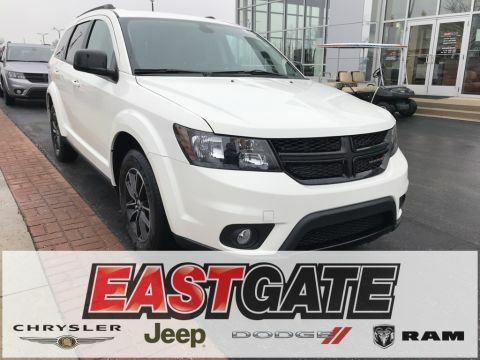 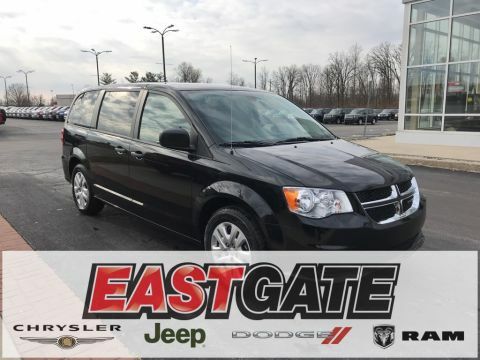 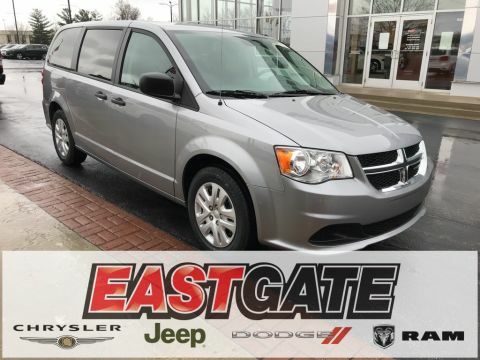 Once we give you a rundown of the vehicle, you will be free to drive it at your own pace, without the pressure of a sales-person in the passenger seat. 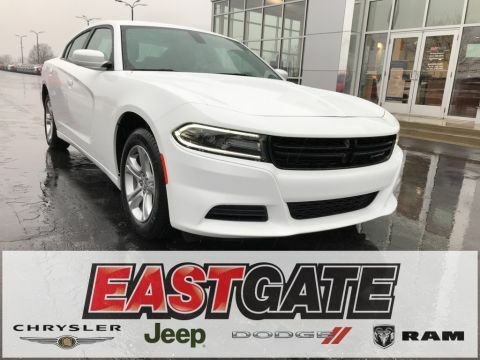 Then, when you’re confident in your selection, you can get a head start on the car buying process by applying for financing today.